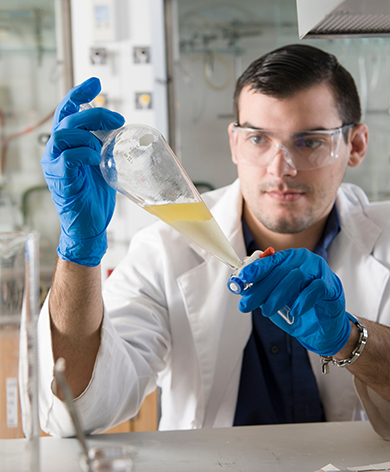 Oswego’s biology major connects you with the skills needed to succeed in many pathways and a network of accomplished faculty and alumni. You can choose to study and investigate a number of specialization areas including cellular and molecular, organismal and systematic, genetic and developmental, or environmental and population biology. 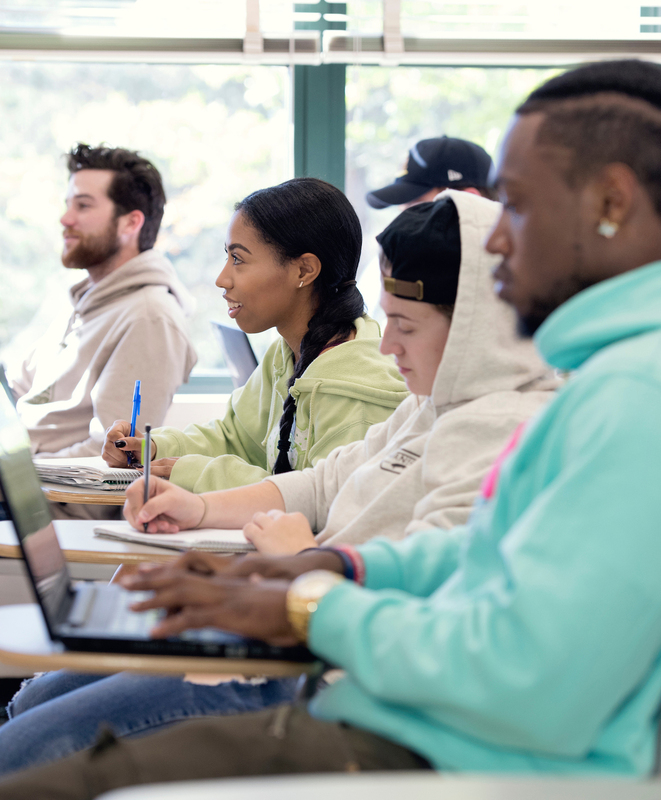 After introductory core courses, students and professors work together to design a program of additional courses to fit your professional career interests. Careful selection of electives, research courses, projects and internships can prepare you for particular careers, graduate studies and/or training at professional schools (medicine, dentistry, veterinary medicine). Top-notch facilities in the Shineman Center and Rice Creek Field Station with helpful and knowledgeable professors will provide you with great preparation and research opportunities. Active student organizations provide on-campus connections while a successful network of graduates can help you find internships during college as well as opportunities after graduation. We also offer an honors program in the major for exceptional students. With their ability to think critically, communicate effectively and solve complex problems with creativity and independent judgment, biology majors make great employees in any field. Majors discover new knowledge to better understand themselves, the world and their place in it, whether working in science or using your knowledge to make informed decisions that impact society. This $118-million dollar facility serves as the home for the mathematics, science, computing and engineering programs. the 230,000 square-foot center features a planetarium, three observation decks, a greenhouse, extensive laboratories and state-of-the-art laboratories. I love being able to perform research as an undergraduate student and get hands-on experience in the field of biology while I am completing my degree. It really sets SUNY Oswego apart from other schools that do not provide the same learning opportunities to their students. My favorite part about being a biology major is getting to learn about the world around me by being hands-on at Rice Creek Field Station. We have amazing faculty that truly want to see their students succeed both inside and outside of the classroom. Apply the knowledge you learn in the classroom to research in the field and laboratory. 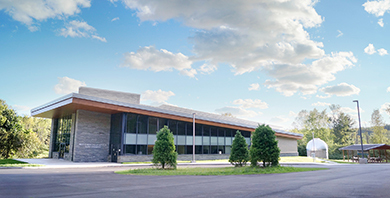 This 330-acre laboratory for scientific research includes classrooms, telescopic equipment and a network of hiking trails. With the department’s approval, enter the honors program, where you’ll have the opportunity to pursue advanced topics and work with faculty one-on-one.